Pelikaan Hotel is perfectly located for both business and leisure guests in Willemstad. The property offers a wide range of amenities and perks to ensure you have a great time. Service-minded staff will welcome and guide you at Pelikaan Hotel. Each guestroom is elegantly furnished and equipped with handy amenities. The property offers various recreational opportunities. Friendly staff, great facilities, and close proximity to all that Willemstad has to offer are three great reasons you should stay at Pelikaan Hotel. Just 3 km from St Joris Bay, Coral Resort offers an outdoor pool, gardens and a terrace. Each functional studio has air conditioning and a porch overlooking the gardens. 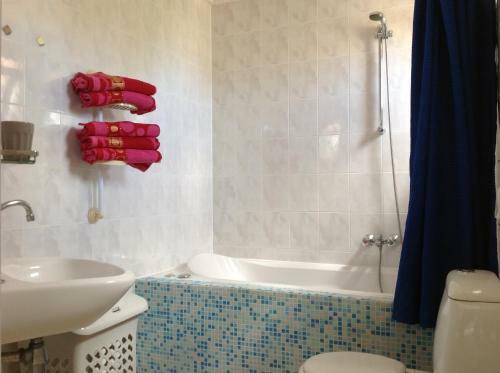 All Seru Coral studios include a TV and a private bathroom with a shower. 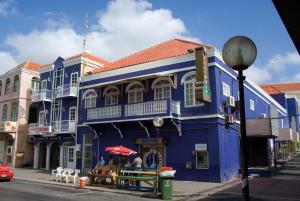 Curacao Suites is located in Willemstad City Centre and 800 metres from Kura Hulanda Museum. Free Wi-Fi access is available in all areas. The studios offer a TV, air conditioning and cable channels. 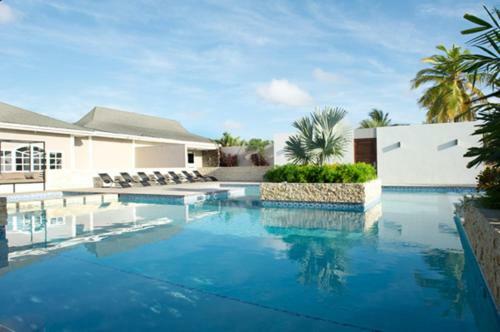 Located right on the beach and only a 12-minute drive from the Hato International Airport, The Vakantiehuis Royal Palm Piscadera offers guests free private parking and an outdoor swimming pool. 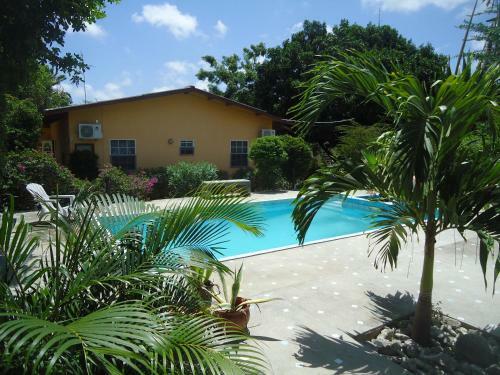 Located 9.3km from Curacao International Airport, Irene Apartments offers furbished and fully equipped apartments and features a garden, BBQ facilities and laundry service. Free Wi-Fi and free private parking are available. 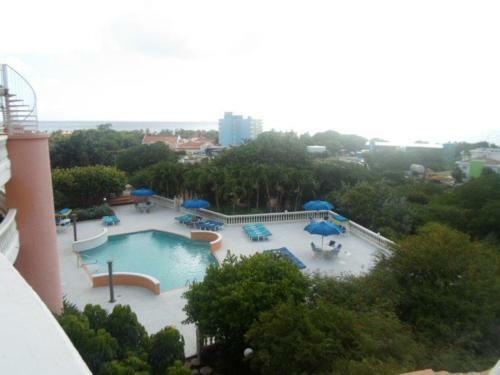 Featuring free WiFi throughout the property, 2 Bedroom Condo Piscadera Residence is a holiday home, set in Willemstad. It provides free private parking. The air-conditioned unit is fitted with a kitchen. Queen Emma Bridge is 3. 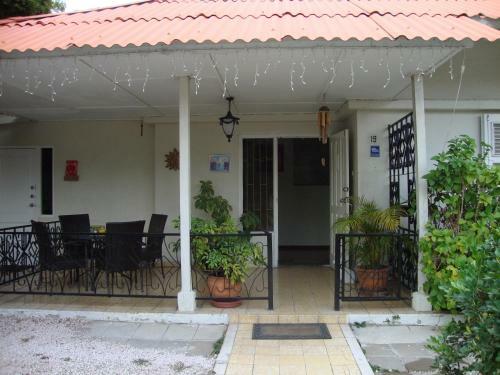 Located in Lagun, Dive2Lagoon Apartments offers a restaurant. This property boasts free WiFi and self-catering accommodation just a 5-minute walk from Playa Lagoon beach. Featuring free Wi-Fi, an extensive garden and a furnished terrace with a swimming pool, the Trupial Inn & Casino also has an on-site casino and is located 10 minutes' drive from central Willemstad, in a safe area of the city. 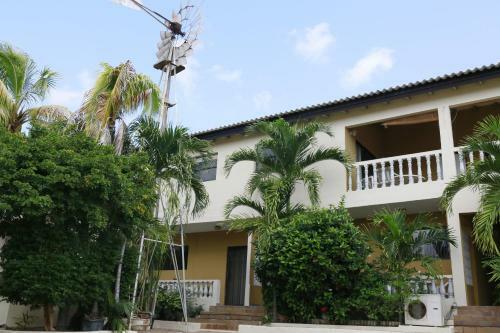 Dushi Apartamentos is a functional self-catering accommodation located in the heart of Willemstad, just 5 minutes' walk from a commercial area and religious temples. The complex has free Wi-Fi access available. Situated 20 metres from the Caribbean Sea, Pietermaai Boutique Hotel offers fully furnished accommodation in the historical Pietermaai district of Willemstad. It offers a charming garden with 2-level pool and terrace. Offering a private pool, Landhuis Klein Santa Martha is a renovated 17th-century plantation house with wonderful views of northern Curaçao’s countryside and salt flats. Santa Marta Bay is 2 minutes drive away. Located in Jan Thiel, this air-conditioned apartment features a garden with an outdoor pool and a year-round outdoor pool. 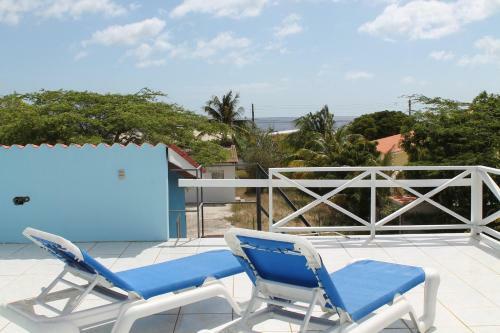 Appartement Seabreeze boasts views of the sea and is 5 km from Willemstad. Free private parking is available on site. Centrally located in Willemstad Capital City, Hersher Studio’s & Apartments is 15 minutes’ drive from Sint Anna Bay and features BBQ facilities and free Wi-Fi in the entire property. Located 11 minutes’ drive from the Curaçao Dry Dock, the Happy Turtles Apartments offer an outdoor pool, free Wi-Fi connection throughout and private parking on site. All apartments are air conditioned.